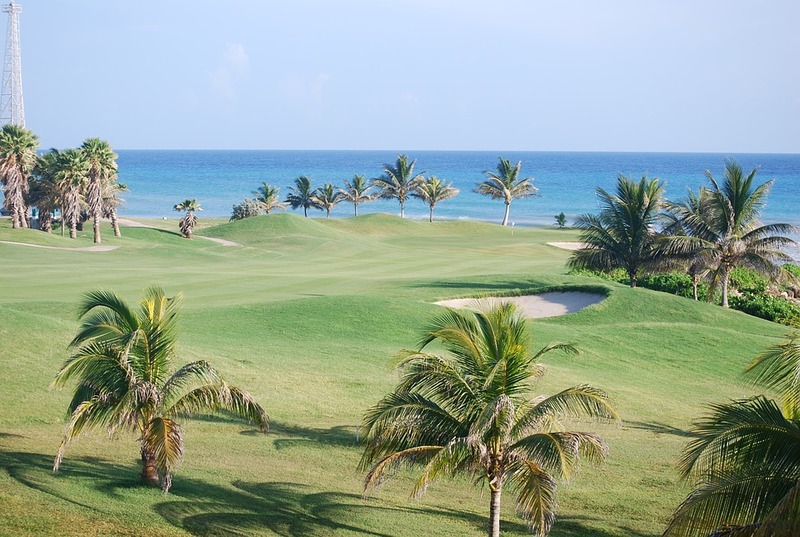 The 2017 Puerto Rico Open golf tournament on the PGA Tour is taking place this week from March 23-26, 2017, at the Coco Beach Golf and Country Club located in Rio Grande, Puerto Rico. Here is a list of the prize money up for grabs for the PGA golfers playing in the 2017 Puerto Rico Open. The Puerto Rico Open dates back to 2008. It is an alternate event on the PGA Tour schedule being played opposite the WGC-Dell Match Play event for PGA members who were not eligible for the WGC Match Play event. The winner gets a 2 year PGA Tour exemption and entry to the PGA Championship but does not get an automatic invite to the Masters. Total prize money up for grabs at the 2017 Puerto Rico Open is $3 million. That's the same amount of prize money that was up for grabs in this tournament last year. The winner of the 2017 Puerto Rico Open will earn $540,000 in prize money. That's the same amount of prize money that Tony Finau earned last year when he won this tournament.